This mask is amazing in closing pores I used it once a week and when I have to attend a party . 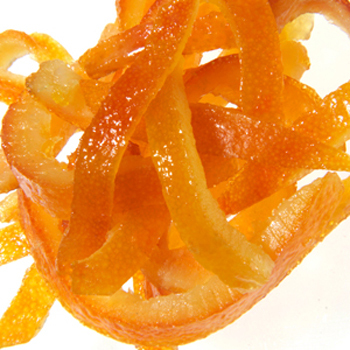 Take one orange peel it ..ground the peel in a blender or coffee grinder . 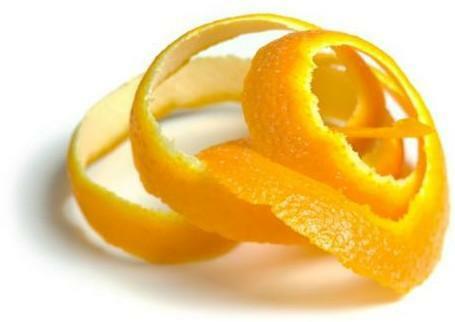 Mix one egg with a tablespoon of ground orange peel and put it on your skin for 15 minutes and then wash with cold water.repeat once a week to close your pores.